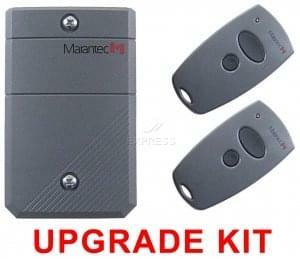 Why choose the MARANTEC KIT D344-868 - 2 D302-868 remote control ? 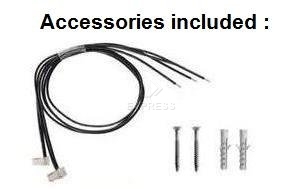 This kit is comprised of one Marantec D344-868 receiver, two MARANTEC D302-868 remote controls, and all necessary accessories for the assemby of the kit (screw, plugs, wires). 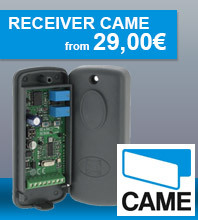 The receiver is water-resistant (and can thus be installed outside) and has a built-in antenna. 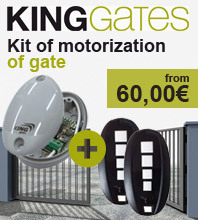 The kit functions at a frequency of 868.300 MHz. 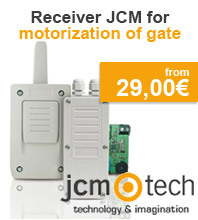 Please note: this receiver operates on a 12-24V current (continuous or alternating). It may be installed in conjunction with another receiver if the latter also has a continuous current of 12-24V, but cannot be installed with a receiver requiring a current of 230V.